December 3, 2018 April 14, 2019 - The 'Noms. This Honey Bourbon and Pear Cider cocktail combines great winter flavors like pine, pear and grapefruit. These flavors go great with the honey of Barenjager Honey and Bourbon! For those of us that live in areas where winter spreads its icy chill, winter can be a time with lots of extra indoors time with friends! 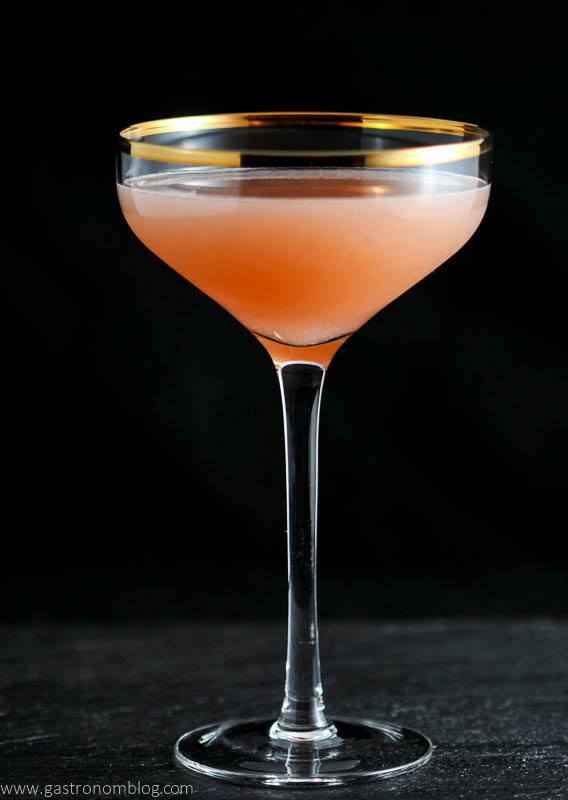 What better way to spend it with a great cocktail that is full of wintry flavors? 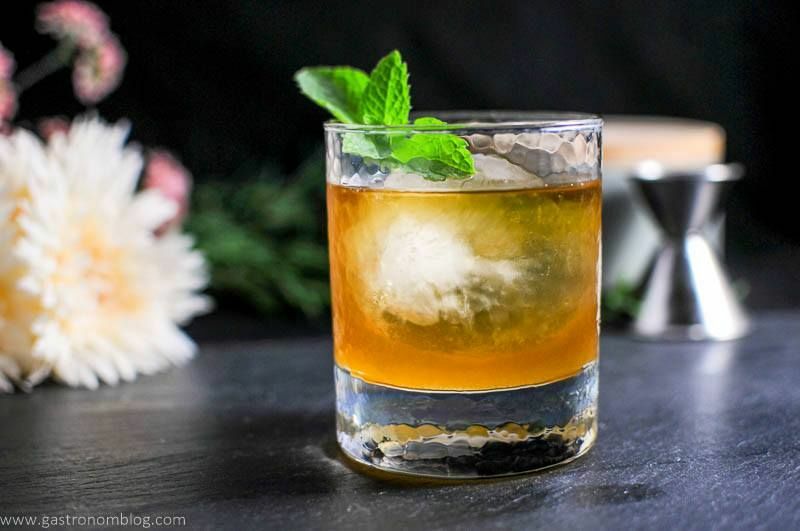 The Honey Bourbon and Pear Cider cocktail is a great mix of winter flavors. 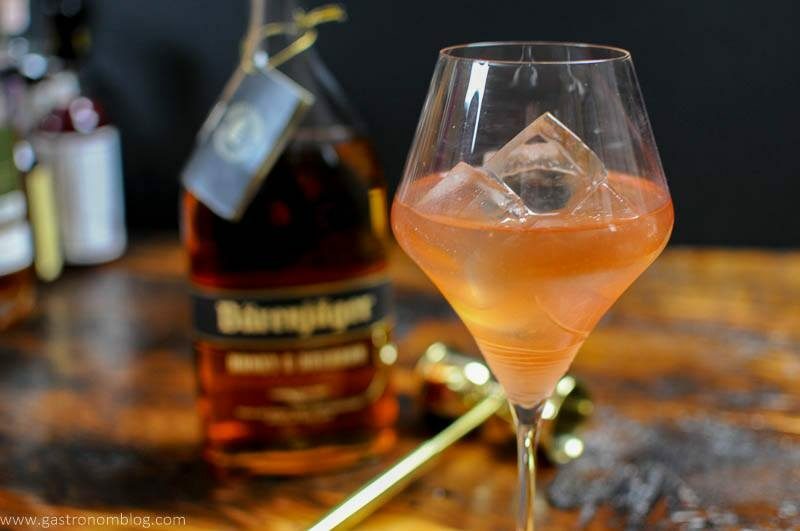 With the honey flavor of the Barenjager Honey and Bourbon, its sure to chase winter’s icy chill away! This post contains sponsored content brought to you by Barenjager. We received product (Barenjager Honey and Bourbon) and compensation to create this post. But, all opinions and views presented here are 100% our own. Posts like this allow us to keep bringing cool content to you for free. This post contains affiliate links for products that we think you as readers might find useful, and we make commission off of these! For more details about our affiliates, click our Disclosure and Contacts Page. 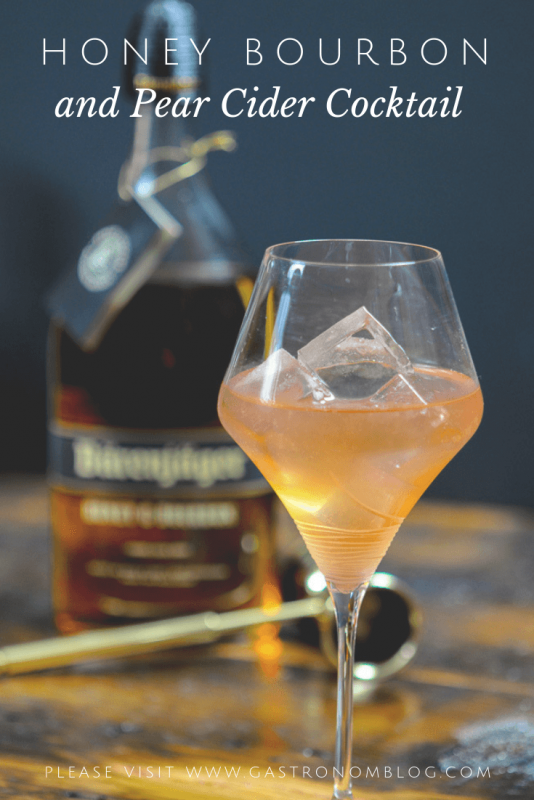 When Barenjager contacted us about making a cocktail for them, we jumped at the chance to work with a spirit that featured two of our favorite ingredients, bourbon and honey! 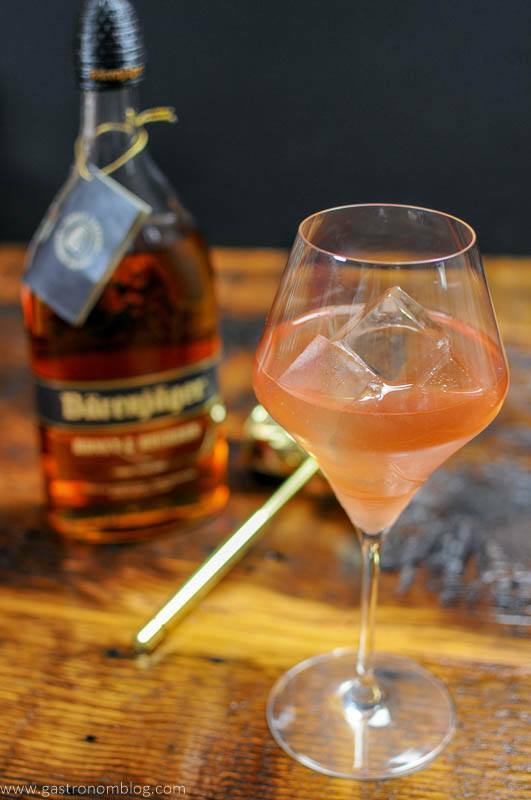 Barenjager Honey and Bourbon is the happy union of old world Germany and American frontier distilling! 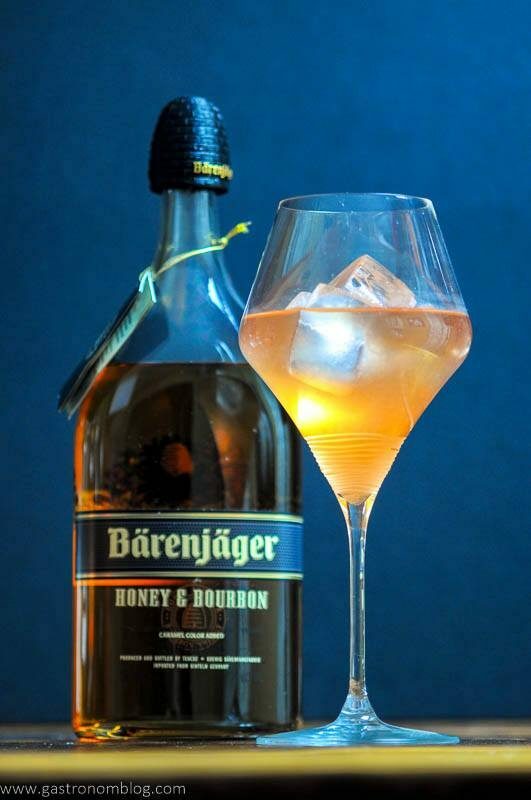 Barenjager Honey and Bourbon combines a traditional German honey liqueur with Kentucky Bourbon. This makes a delicious honey flavored bourbon. 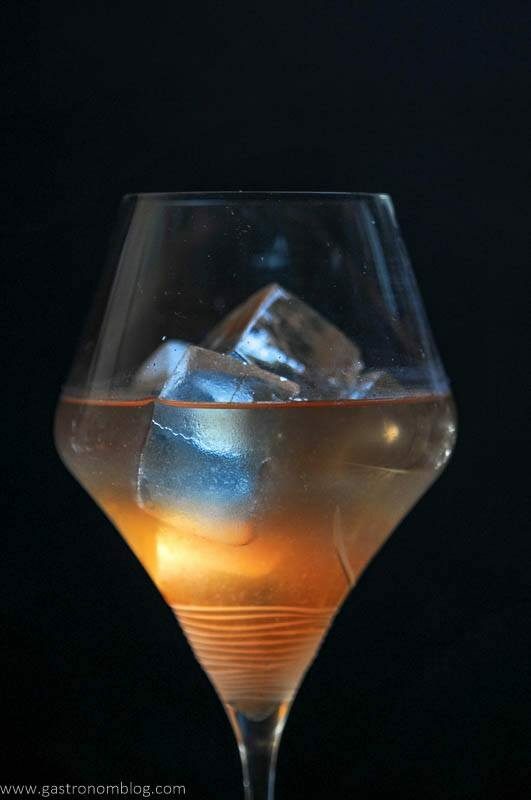 What Ingredients are Needed for the Honey Bourbon and Pear Cider Cocktail? Being cocktail bloggers, we have tried lots of different samples of flavored whiskeys. Many of these, the flavoring was added almost as an afterthought, concentrating on the whiskey and losing the added flavor. This bottle of Barenjager Honey and Bourbon is definitely not one of those kinds of spirits. They choose instead to highlight the honey. 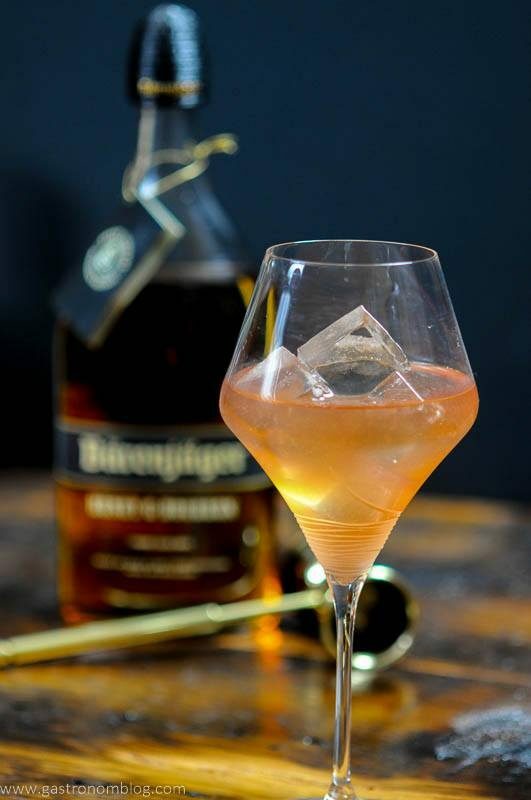 Barenjager used their 350 years of distilling experience making their traditional honey liqueur to come up with a bourbon and honey liqueur blend that is distinctly premium! When we start out to make a new cocktail, one of the things we always do is to try the components by themselves before we start mixing. 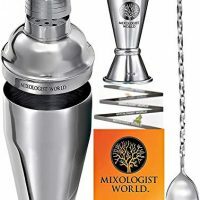 This lets get a real sense of the flavor that each ingredient will bring to the party. When we tried the Barenjager Honey and Bourbon, we found a bourbon that had a flavor reminiscent of the honeycomb. The honeycomb is top, but you get hints of the toasted barrels used in the aging of the whiskey. We really wanted to highlight the honey flavor while still embracing winter flavors. One great winter flavor to us, is grapefruit. It has a nice sweet tart citrus bite that brings a nice counter to the sweetness of the Honey and Bourbon while also adding a nice citrus aroma. Sticking with the seasonal theme, we also added a little pine simple syrup. We recently used our pine syrup in our Pine Old Fashioned, and loved the way that it brought a woodsy sweetness that picked up the caramel flavor in most bourbons. When combined with the Barenjager Honey and Bourbon, we really liked how the pine syrup pulled out the hints of floral and rounded out the sweetness of the honey! The Barenjager Honey and Bourbon has a bit of a syrupy quality (kind of like honey!) so we wanted a way to lighten up the cocktail. We decided to top the Honey Bourbon and Pear Cider Cocktail with a hard pear cider. The carbonation of the hard pear cider adds a nice effervescent lightness that keeps the cocktail from being too sweet! If you can’t get a hard pear cider, you can sub in a hard apple cider! 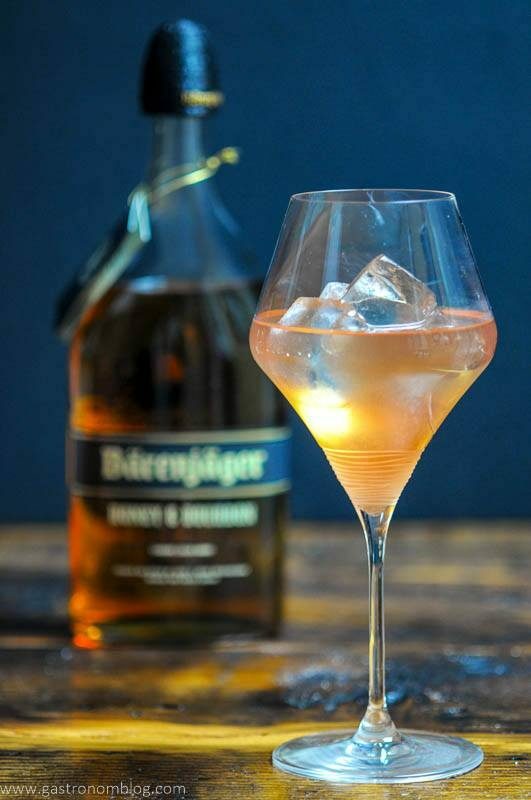 If you are wanting a way to enjoy a fantastic winter cocktail, give the Honey Bourbon and Pear Cider a try! 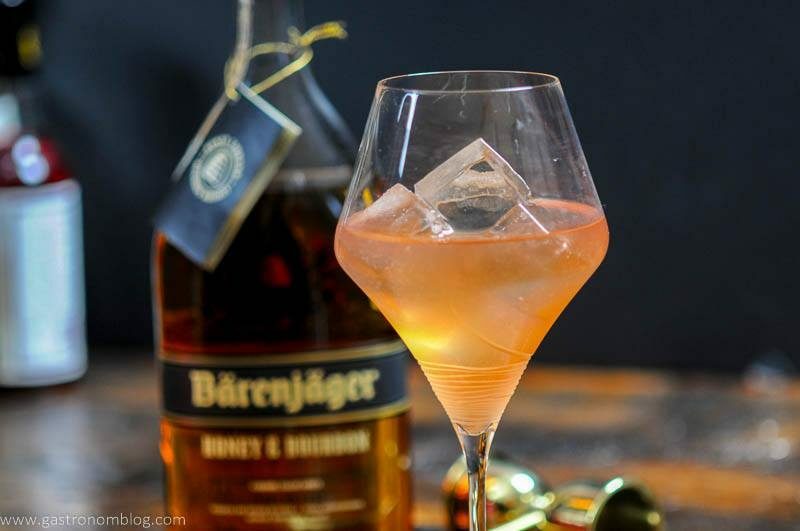 This Barenjager cocktail combines winter flavors and the great honey flavor of the whiskey. Combine all ingredients but the hard pear cider in a shaker. Shake to combine. Pour into glass. PIN THIS HONEY BOURBON AND PEAR CIDER COCKTAIL RECIPE FOR LATER! Now, this sounds fantastic. Hubby loves bourbon, so I think I need to mix him up one of these on the weekend. I know he would love it as we wrap Christmas presents. I will hunt down some honey bourbon tomorrow. Thanks so much! It’s a great flavor combo and he will love it! Cheers! The layers of flavor in this honey bourbon pear cider cocktail sound incredible. I admit that I usually stick to wine for sipping, but the way you’ve described not only the honey bourbon (kind of syrupy — YUM) but the tangy grapefruit and carbonation from the hard pear cider has me feeling particularly parched right now. Oh and pine simple syrup? My mind is BLOWN! Thank you so much! This is a great combo, and I love all the flavors in this. It’s winter in a glass! Thanks so much! We thought it was such a great winter and holiday cocktail. Easy to make a big batch, and goes down easy, too! Yum! 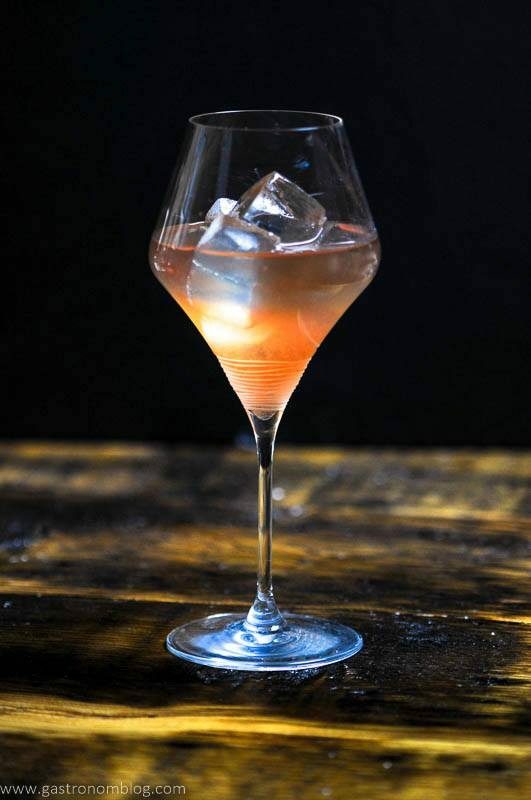 This cocktail has it all: citrus, sweetness from the honey, a boozy kick from the bourbon, some earthiness from the pine syrup, and a bit of fizz from the pear cider. I absolutely love all the components, and I’m super intrigued by the honey bourbon. It sounds like the perfect antidote to the winter blues. Agreed to all of that! We loved the flavors together, and loved the honey bourbon best of all. If you can, get your hands on some, it’s amazing! whoa there! pine, pear and grapefruit? these flavours sound amazing! this cocktail has it all! can I come over the next time you make it?? I’ll have to see if this honey bourbon is at my local LCBO. Haha, of course, we love having blogging friends come over! 😉 I love this flavor combo, and you NEED to get your hands on this honey bourbon! Cheers! Wow what an elegant drink that would be perfect at a party. I can’t wait to try this bourbon. I think I may have to go get some for my husband for Christmas! Thanks so much, so great for a party! If he likes bourbon, he will like this! Cheers! It really is a lovely combination of flavors! Perfect for the holidays! Hope you try it, cheers! Perfect timing. I had a similar cocktail over the weekend at a restaurant and loved it. So glad this looks simple to make because….well, I’m a new fan of bourbon drinks. This will be awesome for our holiday party. So festive and I like the unique twist of the hard pear cider. This is so simple and delicious. Great and perfect to even be made into a big batch punch bowl! Hope you enjoy, cheers! What a yummy sounding cocktail. You’re right! The drink has all the delicious flavors of winter — love it. And I imagine doing quality control on your drink projects would be lots of fun. In fact I’d love to volunteer to help out. This one is a winner with me. Thanks so much! We love the flavors in this one, and it’s perfect for the holidays! We love testing them, too, LOL! Let us know….anytime! 😉 Cheers! Winter has definitely spread its icy chill here, and I am SO ridiculously excited to warm it up with this cocktail. I’m not usually a big bourbon fan I( had a bad night of hot toddy’s once…) unless it’s paired with something I love – so the pear cider has this calling my name! Hello new favorite winter drink! LOL! Bourbon can be an acquired taste. 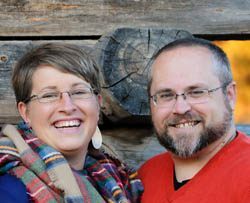 If you would have told me 5 years ago I would love it as much as I do, I would have said you were crazy! This honey bourbon is sweeter though, and I have a feeling you would like it! Cheers! I can’t believe I’ve never had Barenjager Honey and Bourbon! Two of my favorites wrapped up into one. 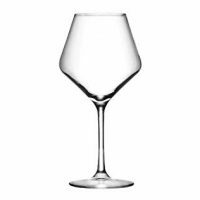 I love that you’ve paired it with a pine simple syrup, grapefruit juice, and pear cider for a little bit of effervescence. 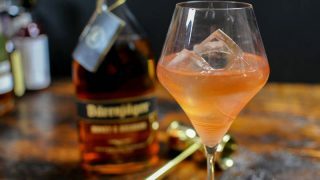 What a fantastic combination of flavors for the season and a unique cocktail to serve to guests at a party! Great! Hope that he enjoys it! Cheers!